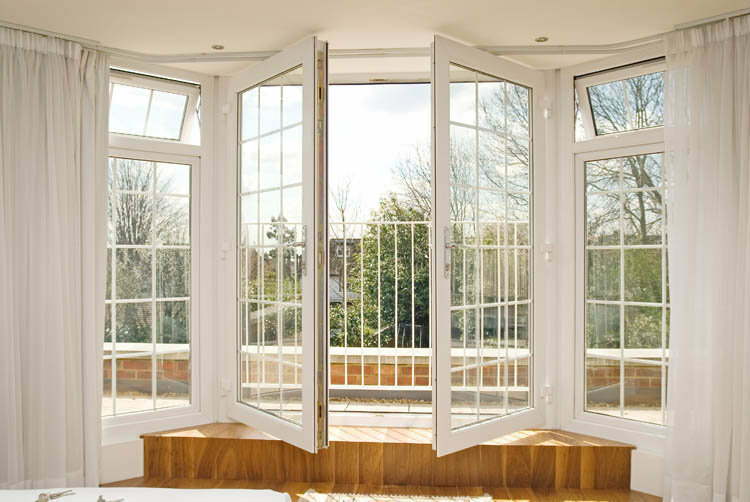 Welcome to Wembley Windows - expert providers of upvc double glazing, windows, doors and conservatories to clients across the whole of London including North, West, South and East London. 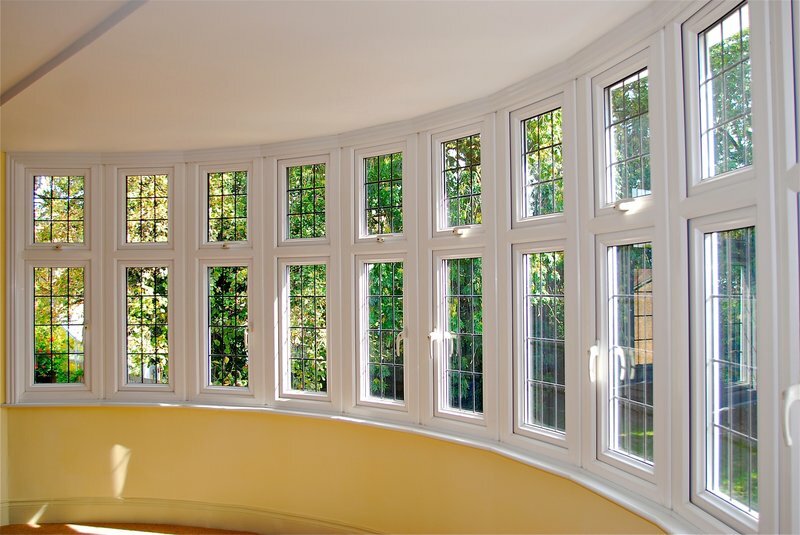 Wembley Windows is a family run upvc double glazing business in London committed to offering a high quality service. 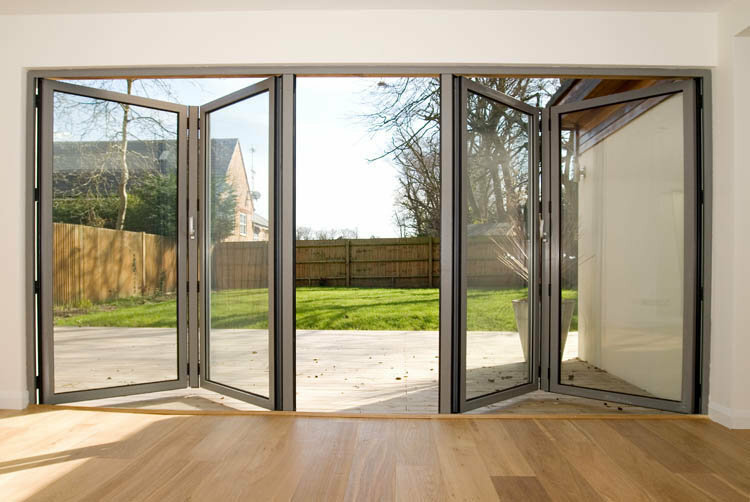 The company's proven track record of recommendations throughout the years has enabled us to become one of North London's leading upvc double glazing manufacturers. 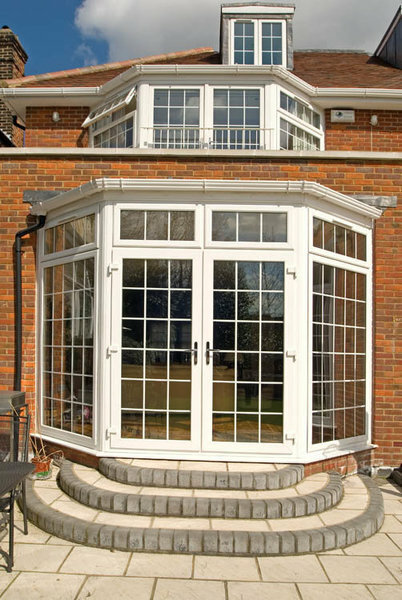 I have dealt with Wembley Windows on several occasions and have always found them to be efficient and the quality of their work is very good. 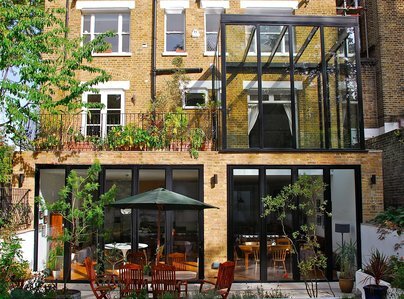 They replaced four windows and two doors to the ground floor rear of a garden flat. I had new double glazed windows and doors fitted by Wembley Windows and I was extremely pleased with the job. The price was a very competitive price and the window fitters were very hardworking and professional, a credit to the company. Well done. Arrived on time, friendly, professional and courteous. They did an excellent job, very neat finish, tidy workmen. Would give them work in the future and recommend to friends. Excellent service and workmanship. Everything was covered and left clean and neat. Finish was very clean. Very happy. No comment needed. Top ratings. I would totally recommend Wembley Windows. From their first class consultant at the start of the job who was incredible patient, knowledgeable and courteous to the expert fitter, who completed the job very neatly and efficiently. 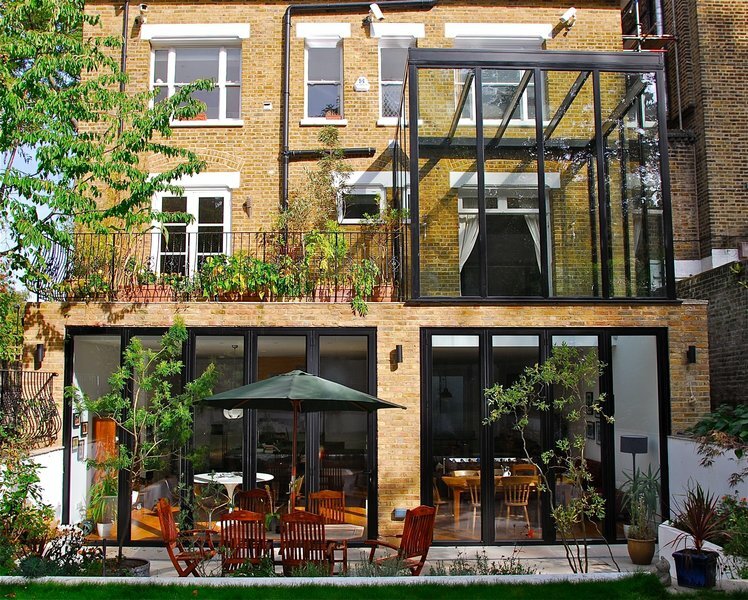 I was overall really happy with the aesthetics of the finished look which needed to match neighbours existing windows. They have done a brilliant job. They were here for 3 days and were pleasant and friendly and left the house spotless. We would highly recommend them. Scored high marks re: quality & customer service. Very pleasant team, considerate & careful re house contents, efficient & making it easy to renew all windows without stress.